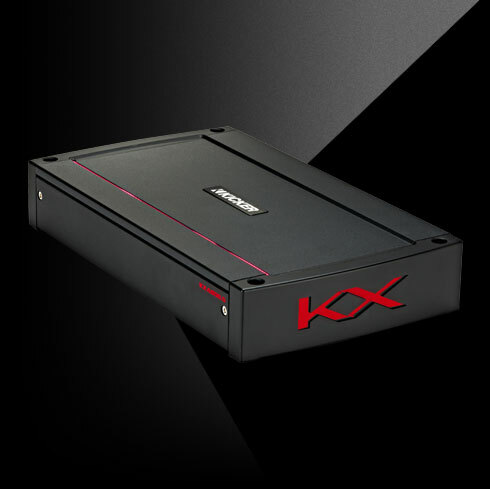 KICKER® KX amplifiers are as diverse as they are powerful. Five mono amplifiers and four multichannel amps put control and power at your fingertips. 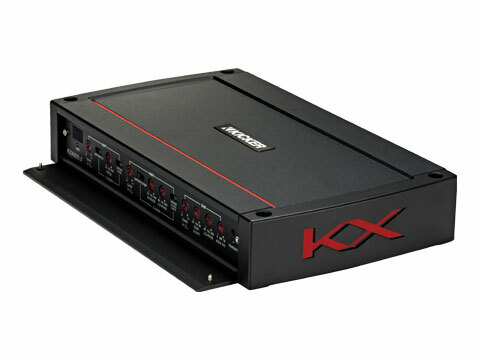 This KX 800-watt five channel amplifier is a full system in a single package. This amp also features FIT2™ (Fail-Safe Integration Technology) – giving you superior power, clarity and dependability with nearly any stock or aftermarket radio. 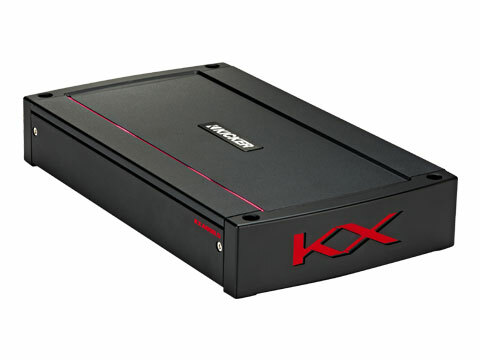 This KX amplifier delivers as much as 100 watts per channel (4 channels driven), or 200 watts into two sets of bridged channels. A separate subwoofer channel delivers as much as 400 watts. See below for more details.